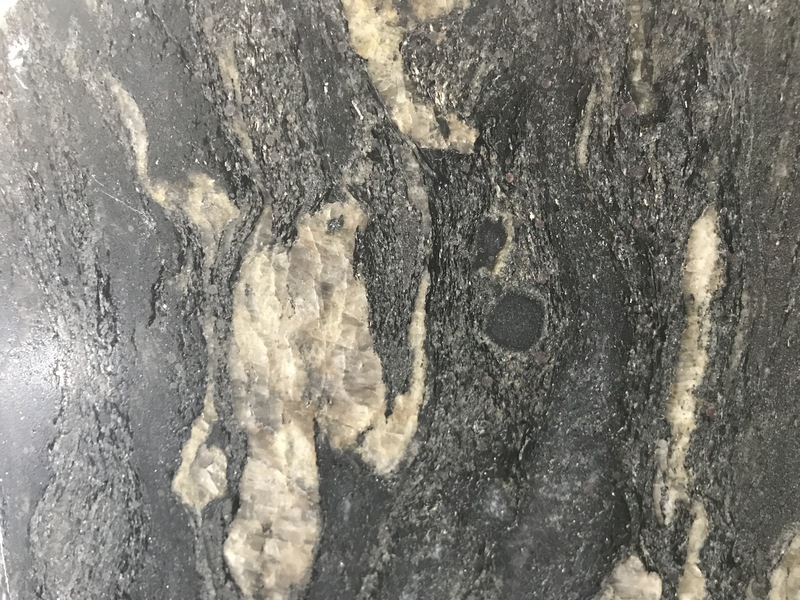 Cosmic Black Granite is stunning natural Granite which features a highly polished black surface with a cosmic like spectacle of gold, copper and white “swirls” throughout. 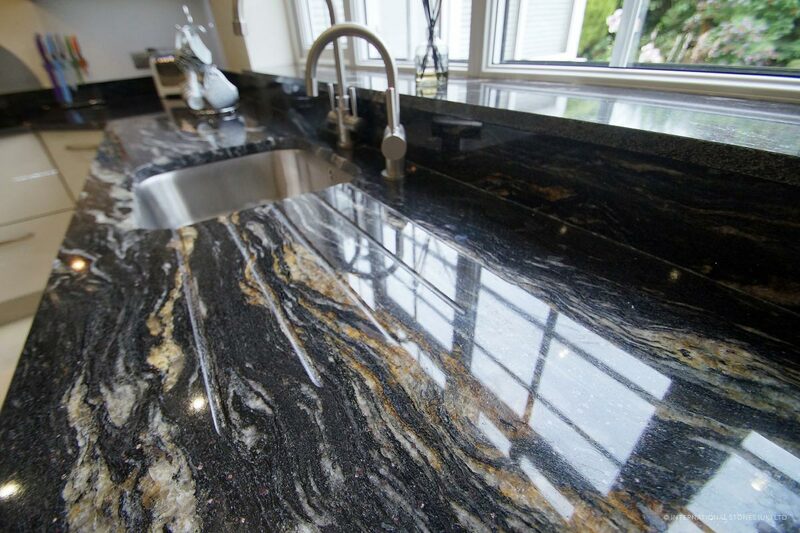 This natural granite is sustainably sourced from quarries in Brazil and can be used for a variety of applications. 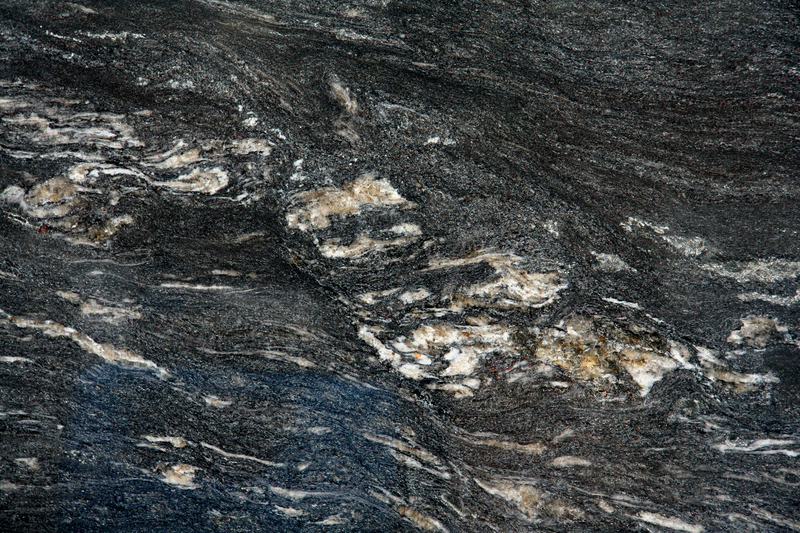 Comic Black Granite offers the beauty of naturally occurring patterns similar to marble, with the durability and hardness of Granite. With suitable treatment, Comic Black Granite can be used outdoors and well as indoors. 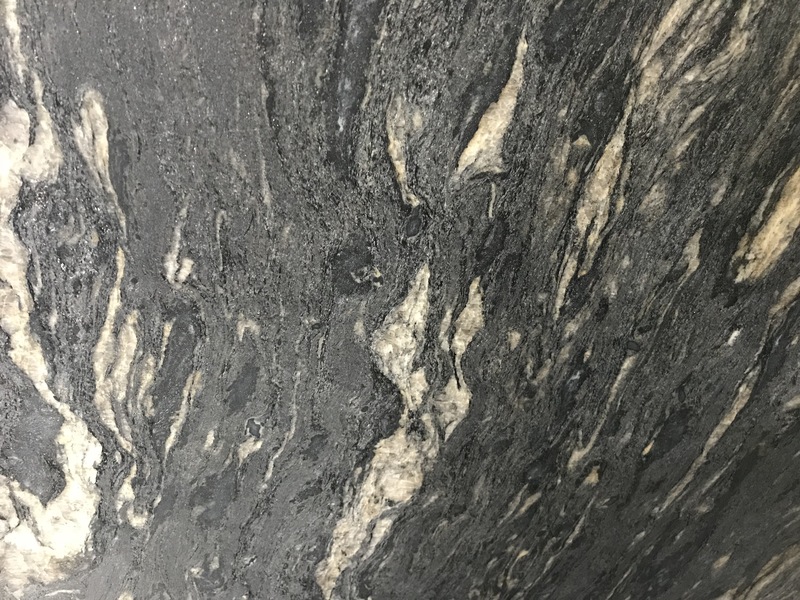 Cosmic Black Granite is available in thicknesses ranging from 30mm and 20mm, giving you options for a range of applications including granite wet rooms, granite window sills, granite cladding and much more. 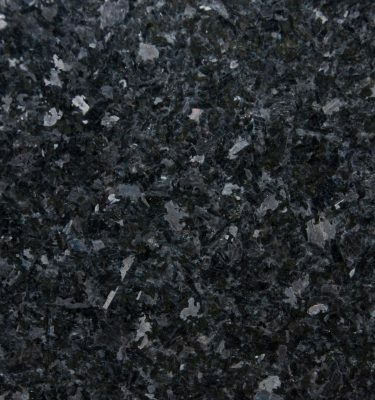 Finishes available for Comic Black Granite include polished and skin touch finishes. 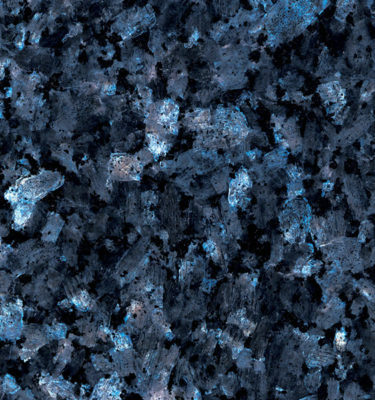 Comic Black Granite kitchen worktops are a popular choice do to the unique patterns and stunning colours on offer. 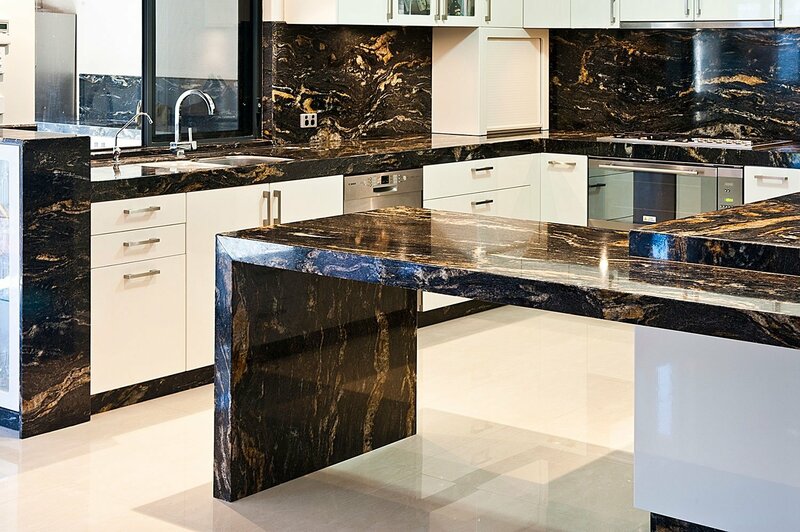 Whether you are looking for to add a wow factor for the kitchen island, or looking to add a touch of quality with full height backsplash, Comic Black Granite can help bring together a range of warm colours such as rose gold and copper. Why not book in a site visit with one of our specialists, we can help you realise the finished look with sizeable samples and answer your questions with professional advice. 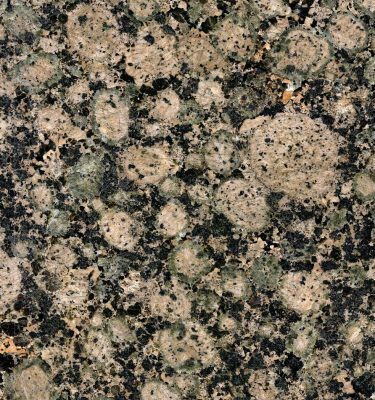 We appreciate granite is a natural material so shades and patterns can change from batch to batch. 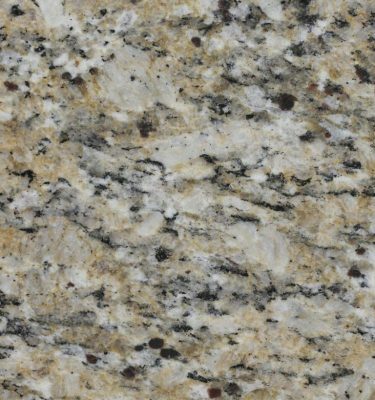 We would always recommend viewing a large slab of Cosmic Black Granite and perhaps reserving your slabs if you find a particular shade or pattern which suits. 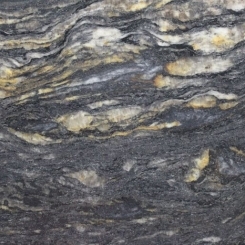 If you would like to view slab formats of Cosmic Black natural Granite, we can arrange for this by prior appointment too.